With Spring’s arrival, most of us have begun to pull out the wish lists/to-do lists and make a note of a few things we’d like to have in order come summer. Often at the top of these lists, we find ‘Shed the winter weight’, or ‘Menu Overhaul’, common goals and very good ones at that! Now that the morning birds are singing, and soon the sun is shining a little brighter, and the temperature is rising we see a big shift in the amount of inspiration we are waking up with each day. While a fresh dose of these scenes that come with spring is helpful, we might need a little extra guidance in turning those inspirations into action. We have compiled a short list of ways we feel are effective in making sure that springtime motivation doesn’t get thrown aside, and instead you can take action towards your goals. Take a pen to paper and write down some of the things you want to accomplish in the next few months. Jot down current feelings, are you tired, and possibly anxious, or energized and clear-headed? Date it and keep it, in your day planner, or on your phone/tablet etc. Set a reminder to look back in 1 month and see what you’ve accomplished or what’s changed for you! Not sure where to start when you walk into the gym? Are you overwhelmed with all the nutrition options that are out there? You don’t have to go to school or get a degree to learn about what is right for you! Become an expert on you, and your health by getting connected with the experts! 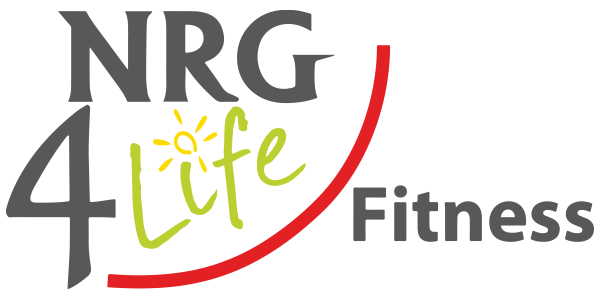 Book in a complimentary fitness consult here at NRG 4 Life and learn what exercises, or classes will benefit you best for your goals. Take advantage of our free one-week meal plan and nutrition partnership with True Roots Health Care (located in Uxbridge!) and book in a consult to learn about your own eating habits and what changes will best suit your health goals. When we’re holding ourselves accountable we can often justify falling off the wagon a few too many times. Share your goals with someone you trust, ask them to check in every once in a while so it’s not just YOU holding yourself accountable. Need a little more push? A trainer or one of our specialized boot camp programs does exactly that! Contact Emily (email info@nrg4lifefitness.net Attention Emily), our lead fitness consultant to arrange for a complimentary appointment to review your goals. Having a hard time sticking to the goals you continually set? We often assume we aren’t achieving results due to laziness, or an unwillingness to work. More often we just aren’t setting goals specific to ourselves. If you aren’t passionate about it, you aren’t going to find inspiration anywhere! Have you booked into 5 spin classes for the week, but not made one? Maybe you don’t really love cycling all that much, give a circuit class a try, or rowing! Book in a complimentary consult today and get a little guidance on your goals. Often times an outside professional perspective can shine some light on what it is we’re really looking for. Whichever step is the next one you decide to take tread the path with determination and confidence! 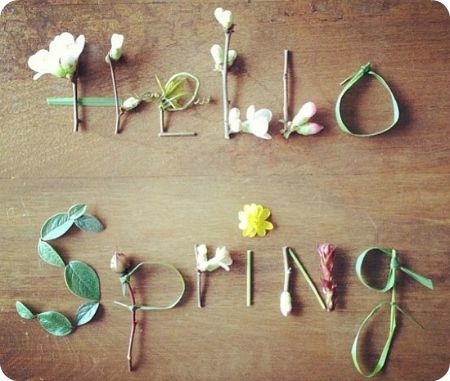 What inspires you when spring arives? Come in to NRG and share those goals with us! How to Make This Year’s Resolutions (aka., goals to resolve a habit) Work!